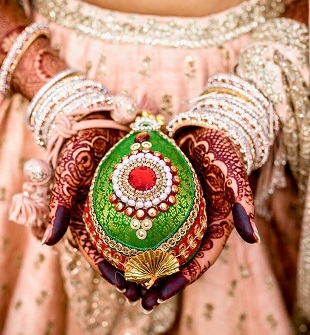 A wedding is a grand event in India and it’s quite obvious that everyone wants their wedding to be the best. So many questions arise when we think of decorating a venue. So, for the best results, it’s advisable to have a professional by your side. From all the research to phone calls, appointments, bookings, selections and confirmations, wedding planners take care of them all. Moreover, a wedding planner helps to design your wedding according to your personal preference and style. 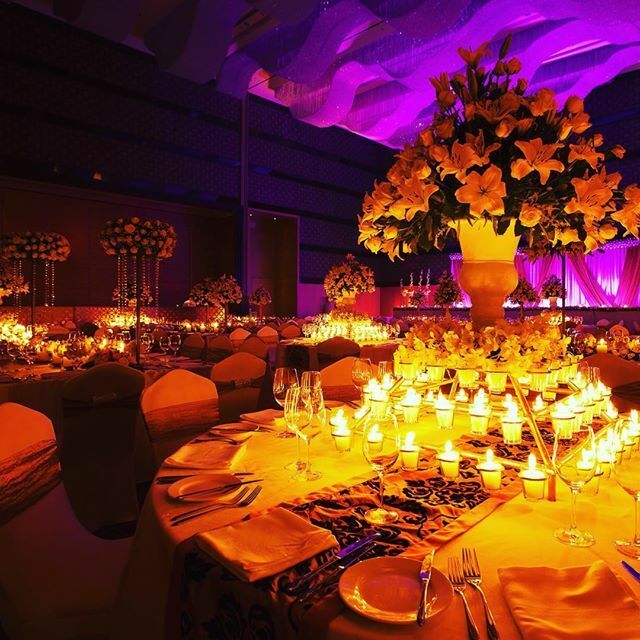 So, to help you create the wedding of your dreams, we present you top Indian wedding planners. L’amore weddings is a Delhi-based organization which offers complete wedding package at an affordable price.They are known for their destination and theme based weddings.Their services include venue and theme selection, video/photography to cover the full event and catering. Apart from all this they also provide bridal makeup and henna art. Just give them your ideas and leave the rest on them. Divya Vithika is a Bangalore based company owned by Divya Chauhan and Vithika Agarwal. They are well-known for their unmatched quality and service. The company takes care of everything from wedding invitations, venue selection, décor and set designs, customized functions, photography and videos, cuisine & Catering etc. 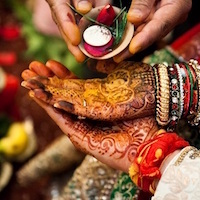 Based in Delhi, Ferns N Petals is among the top Indian wedding planners.They take care of all the planning and execution so the bride and groom don’t have to stress much. Their team of expert wedding planners specializes in many different styles and themes of weddings to give you an unforgettable experience. FNP Weddings with years of experience offer various plans according to the preferences and budget of the couple. Regal weddings in Udaipur, Rajasthan have more than 10 years of experience in organizing and designing wedding events.They provide services like venue and decor, travel management, accommodation, caterers, photographer, hairstyle and make up for bride etc. You can choose the venue from a wide of range of palaces in Rajasthan and they also organize weddings in Goa. 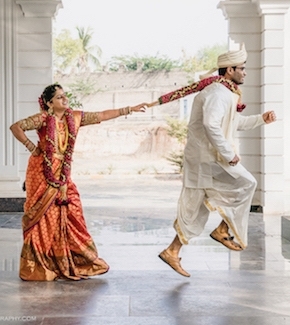 Known for their innovative ideas and designs, 3 Productions in Bangalore work with a wide range of people (including foreigners) to create the perfect wedding. The weddings that they design and plan aren’t all traditional ones. They’re very flexible and aren’t restricted by cultural specifications. They work closely with the bride and the groom to design a wedding according to their preferences and also make sure that all the stressful planning phase becomes enjoyable and exciting. Elite is one of the best-known wedding planning firms in the country. It was established in the year 2011 in Mumbai. They are especially known for their awesome destination wedding planning. They combine their fresh ideas, innovative styling and creative inputs to make your wedding a great day. While they are headquartered in Mumbai and have their base in Goa, Udaipur, Jaipur and Jodhpur. From field decor, hospitality transport and entertainment this company has a lot of exciting stuff in its bundle. Frozen Apple which started from Udaipur, now has a branch in Delhi too. 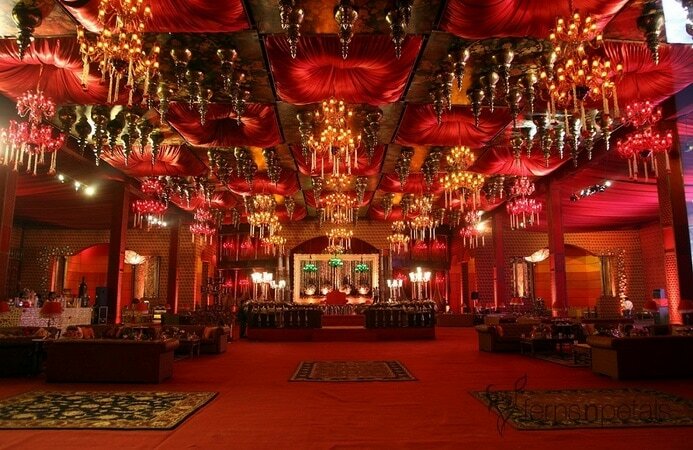 The company provides complete wedding & event packages in the capital with the hospitality taste of Rajasthan. They offer really amazing services at an affordable price.